Bellezza Salon and Spa provides you with a unique, relaxing atmosphere. The minute you walk in the door, our team of relaxation specialists are here to take care of your beauty and spa needs. Bellezza also prides itself in continuing to update product lines to bring our customers the latest trends and styles. 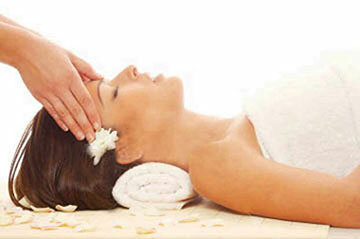 -Enjoy a relaxing scalp and shoulder massage prior to your cut and style. -Our massage therapy team offers European facials, body treatments and customized massage packages to accommodate your every need. -Manicures & Pedicures, are things you will enjoy immensely. 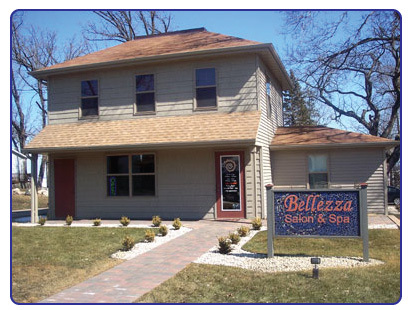 Bellezza Salon & Spa…Where the day belongs to you!